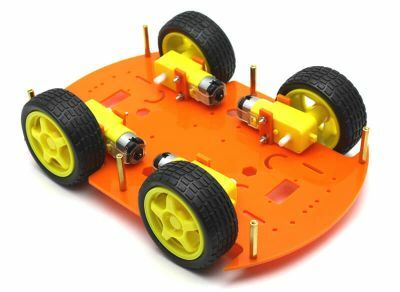 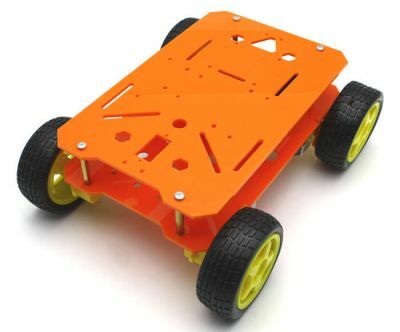 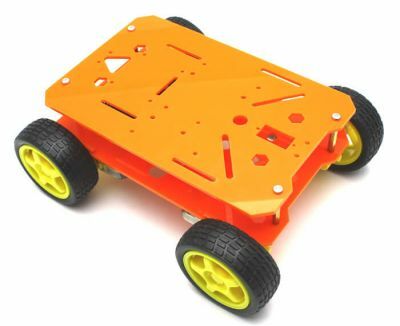 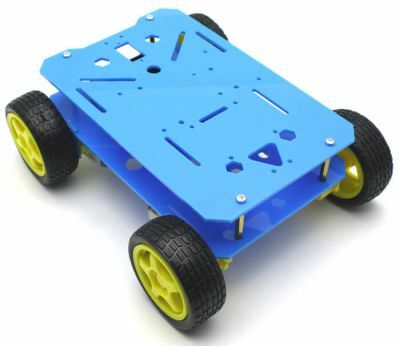 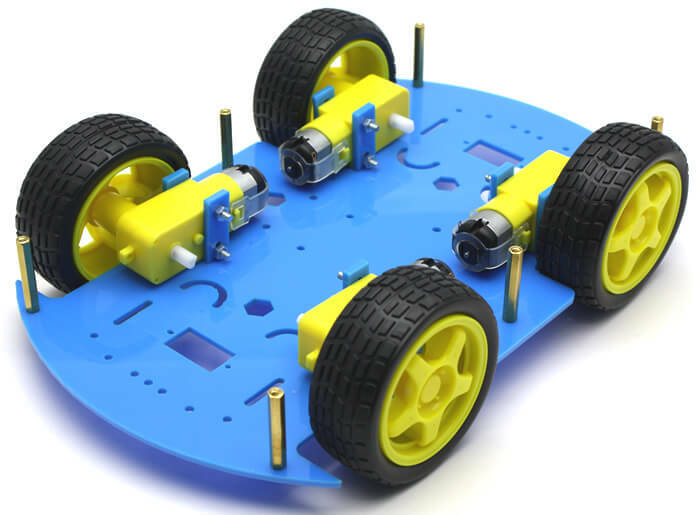 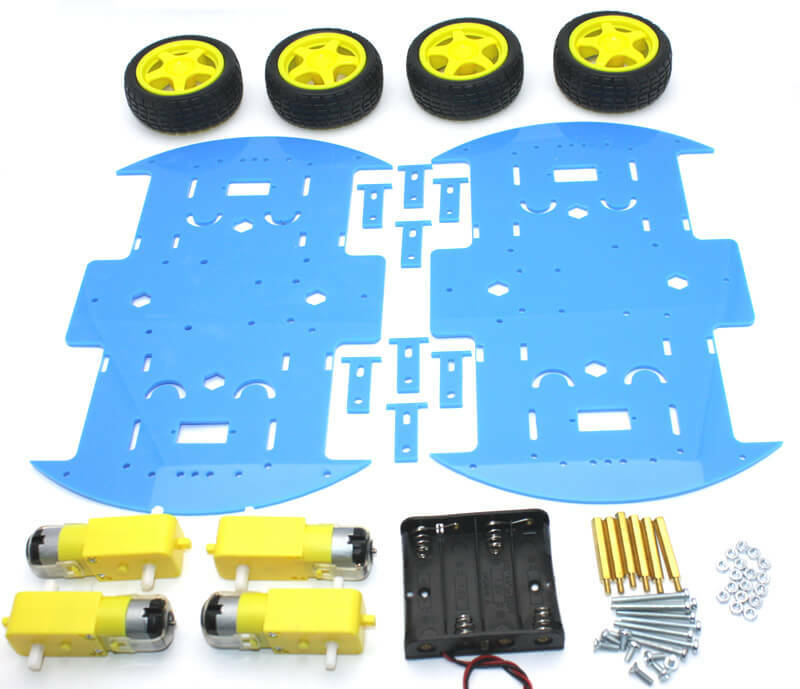 Multi-usage robot chassis for basic robots. Suitable for sensor brackets, Arduino boards, motor controllers. 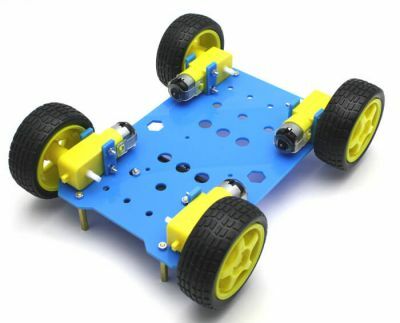 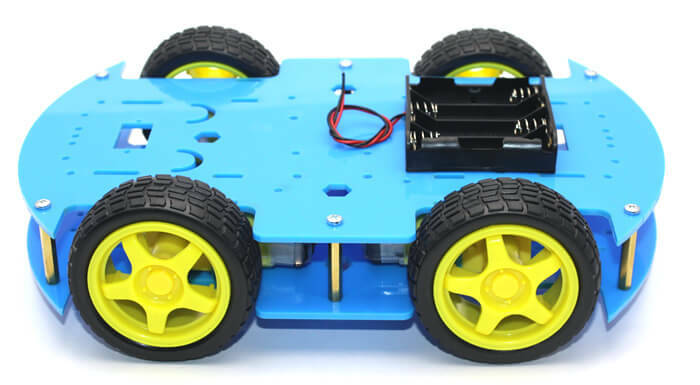 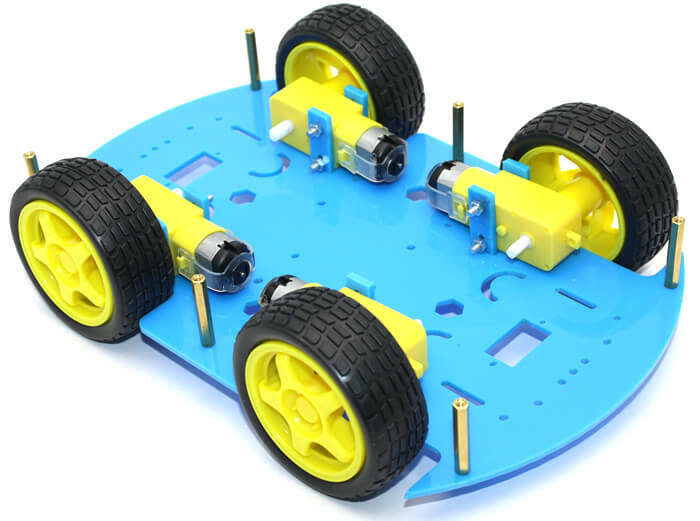 Economical robot chassis for general projects. Slot cuts can be used for attaching sensors, boards. 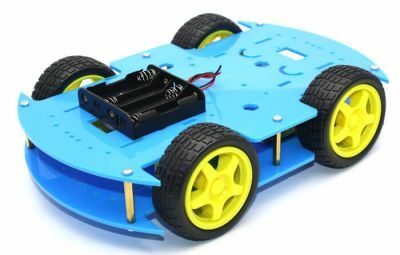 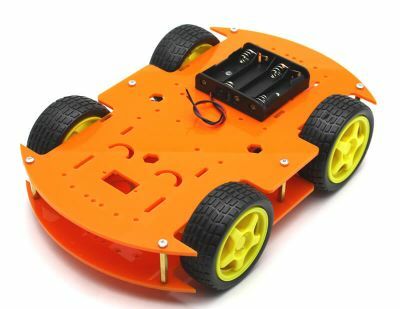 Suitable for light chasing robots, Arduino based robots.